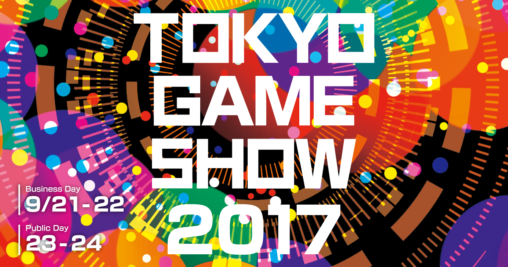 PSO2 will be presented at several booths at this year’s Tokyo Game Show. Each booth will be broadcasted live, with events ranging from update information to E-Sports. Those who attend can experience a live demo of the upcoming [Dark Blast]. The festivities begin on September 21st ~ September 24 (JST), streaming at the various times listed below.